Dr. Fear is originally from Charlotte, North Carolina, and moved to the Raleigh area for college. She was especially attracted to the area because of her interest in NC State’s exceptional veterinary school. She received her Bachelor of Science in Animal Science from NC State in 2011 and her Doctor of Veterinary Medicine degree from NC State’s College of Veterinary Medicine in 2016. She is a member of the American Veterinary Medical Association and the North Carolina Veterinary Medical Association. Dr. Fear was inspired to enter the veterinary field by the health journey of her childhood cat, who went through kidney disease and eventually passed away from it. The challenges of that emotional experience made her want to help other people and their pets get through difficult situations like that. She has a special interest in preventive medicine, and her favorite part of her job at Complete Pet Care is nurturing the human-animal bond between her clients and patients. 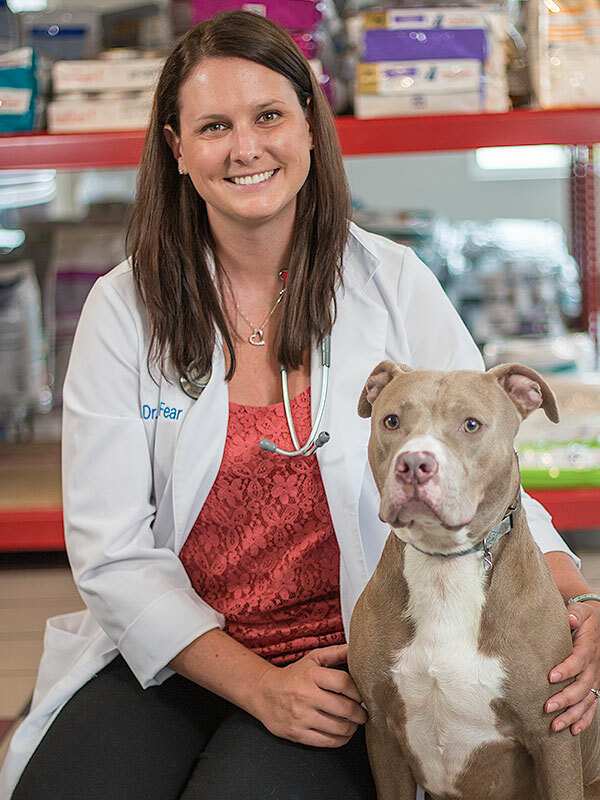 As part of nurturing that bond, she provides compassionate care for all of her patients and educates her clients on how to take the best care of their pets. By giving her clients better knowledge of preventive medicine and the best practices for home care, Dr. Fear partners with them to make sure their pets can be as healthy and happy as they can for as long as they can. Her favorite pastimes include cheering on her favorite football teams – the NC State Wolfpack and the Carolina Panthers – as well as hiking, collecting seashells, and spending time with her family and friends. She and her husband live in Apex, North Carolina. They have an 8-year-old fox terrier mix rescue dog named Chance and a 4-year-old rescue cat named Poppy. The Fears are eagerly awaiting the arrival of their first child in June 2017. 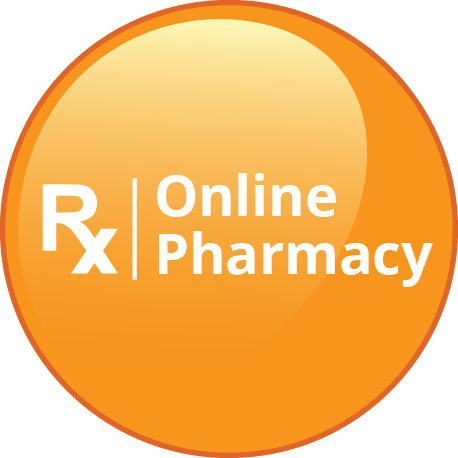 Contact us today to discover how our pet health specialists can help you and your pets.